Schmidtke, Sabine. 2018. 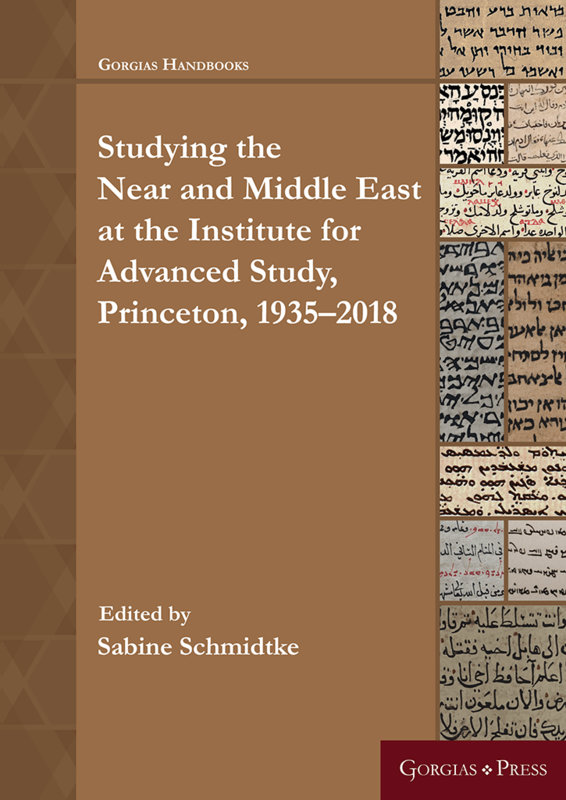 Studying the Near and Middle East at the Institute for Advanced Study, Princeton, 1935–2018 (Gorgias Handbooks). Piscataway, NJ: Gorgias Press.